The stone mining industry in Brazil can be traced back to the first half of the 18th century, however, it was in the 1970s, when Italian immigrants discovered deposits of white marble near the town of Cachoeiro de Itapemirim (which would become the center of the stone mining industry), that solidified Brazils place in the global granite marker. The Italians brought the knowledge of mining techniques, the equipment, as well as the experience and craftsmanship. Soon after, entrepreneurs began the search for new stone deposits. Explorers traveled from Espirito Santo to northeast Brazil and inland, in states like Gerais and Minas. This eventually ended with the discovery of what we know as granite. Today, there are hundreds of colors of granite mined in Brazil from quarries across the country. Recognized for its wide diversity, Brazil produces an array of natural stones, including granites, quartzite, and marble. 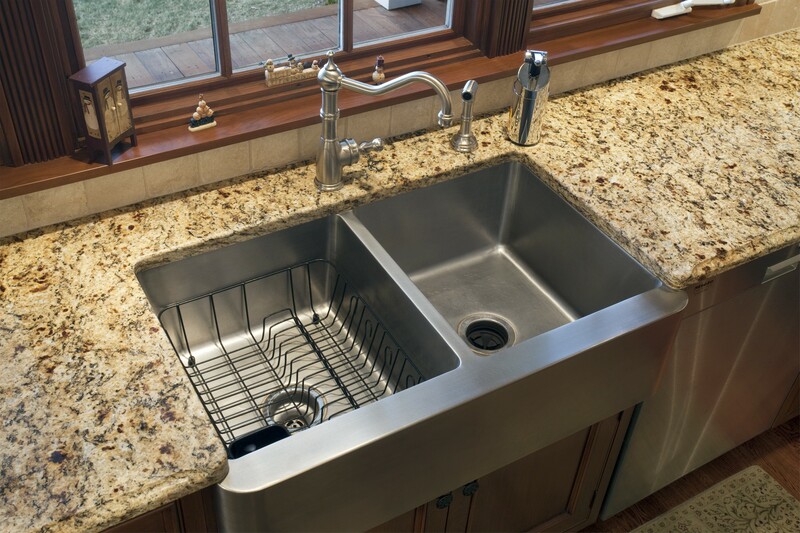 Brazilian granite accounts for approximately 70% of all the granite countertops in the world. The country exports between 60 and 70 percent (estimated at 18,000 tons) the world’s granite. Given that Brazils landscape and climate are highly varied, including everything from mountains, and rainforests to semi-arid deserts and savannas, the conditions for mining granite in Brazil are also varied. Which begs the question: Why is Brazil such a predominant force in the granite export industry compared to other countries that offer much more hospitable environments for such an industry? According to experts, the answer lies with the people of Brazil, who value granite as part of their economy. Small countryside and coastal quarries that might only yield a few blocks of granite as well as mountain quarries that can easily yield up to 20 blocks every month, are all mined responsibly and sustainably. Production is carefully controlled and strict conservation laws are enforced, ensuring the environmental impact is minimal. 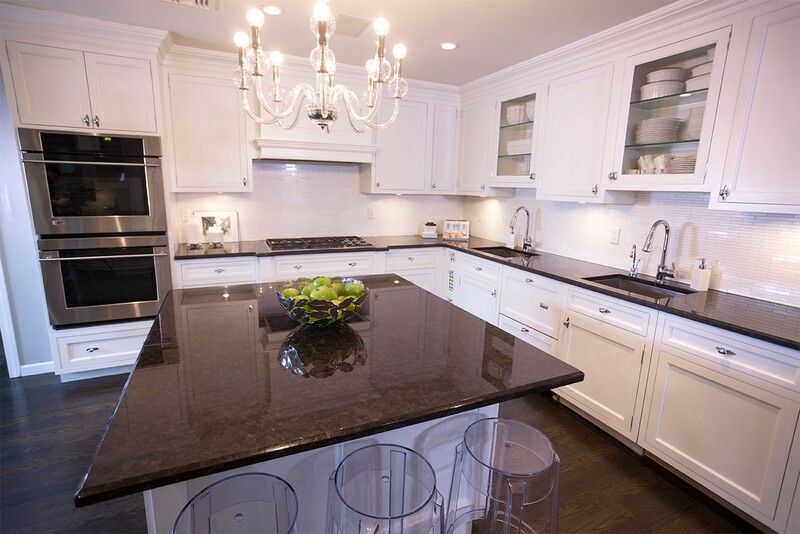 Santa Cecelia is known for its yellow, black, gold, and/or burgundy specks that pair well with either dark colored cabinets or light colored cabinets. 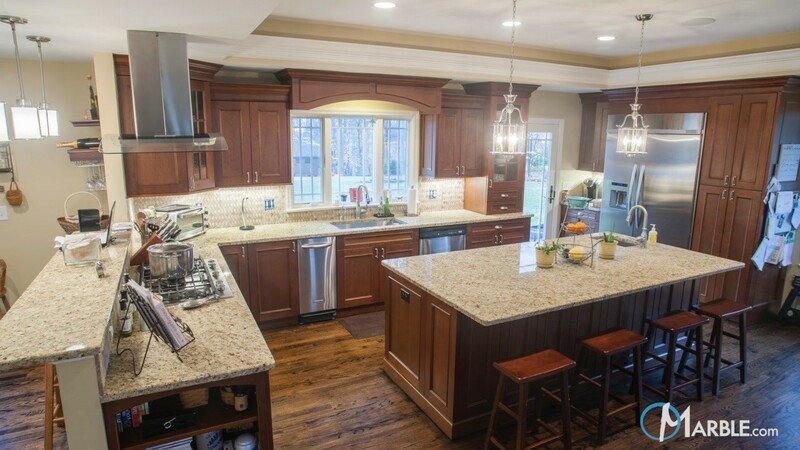 This a a versatile granite that is one of the most popular granite choices for countertops. Ubatuba’s popularity has grown along with the design trend to develop color contrast. Its reflective black surface with gray, gold, and green flecks contrasts beautifully with stainless steel appliances and light wood cabinets. 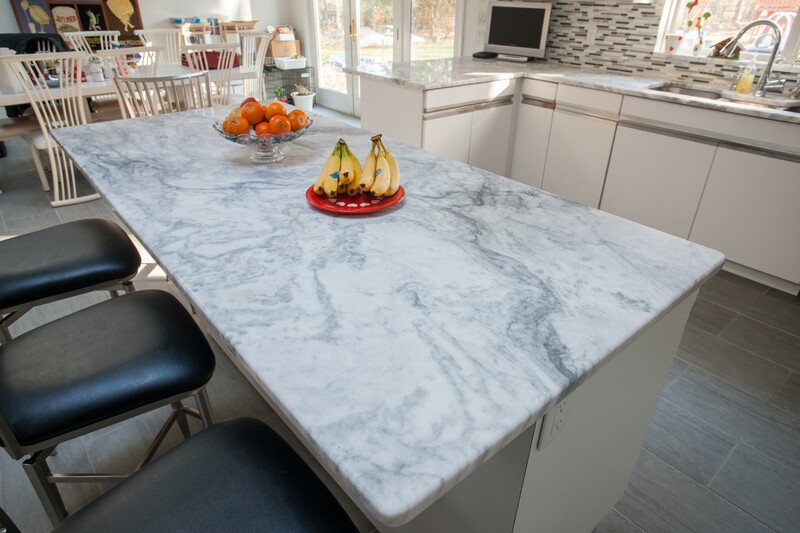 Quarried at just one location, Super White Quartzite is another example of the amazing natural stone found in Brazil. This is a light colored stone with light, medium, or dark-colored veins. It also has shades that vary from pure white to light tones of gray or beige.